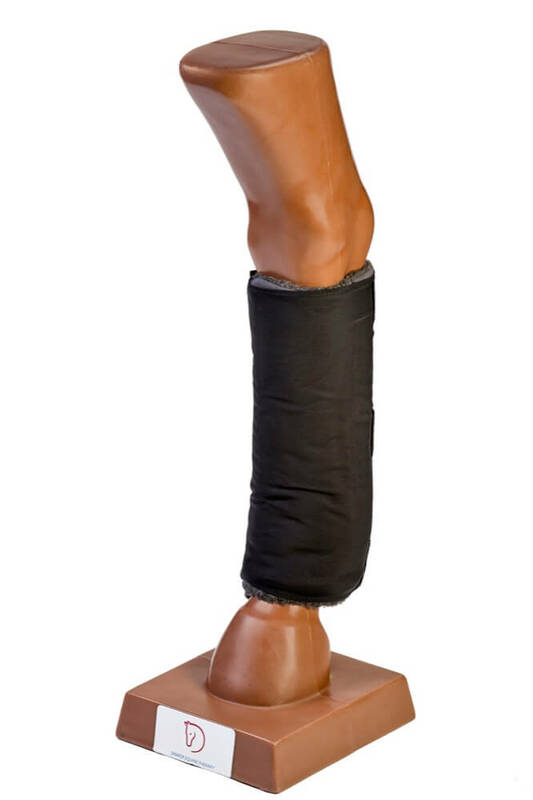 Draper Equine Therapy® Quick Wraps are designed to help your horse’s legs recover after injury or exercise. 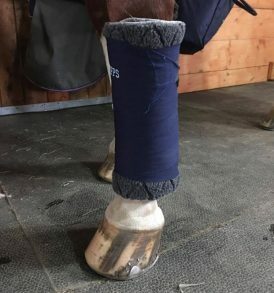 Draper Equine Therapy® Quick Wraps are therapeutic bandage for horses with an nylon/velcro closure to hold the wraps in place. 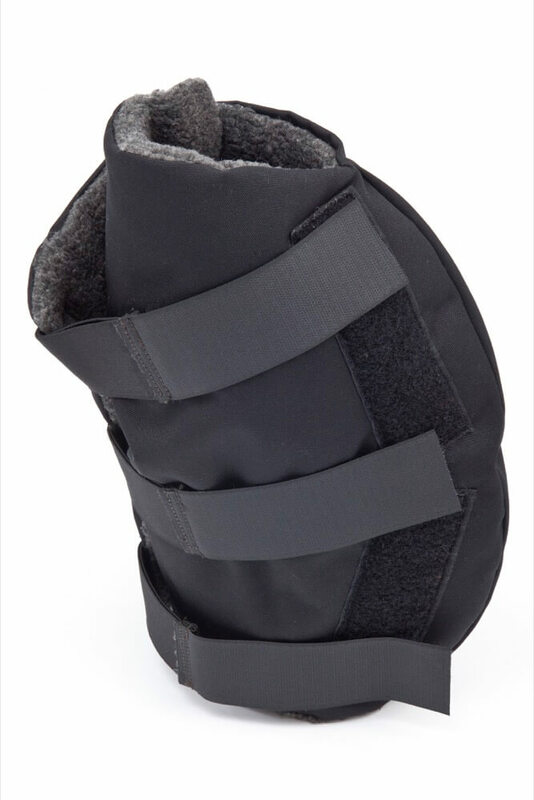 They can be used after surgery or injuries, to help combat arthritic conditions, while traveling, or after exercise. The Draper Equine Therapy Quick Wraps has the following contents, Face: 50% Celliant® (Polyester), 50% Wool | Back: 100% Polyester | Batting: 100% Polyester, Enclosure: 100% nylon spandex. 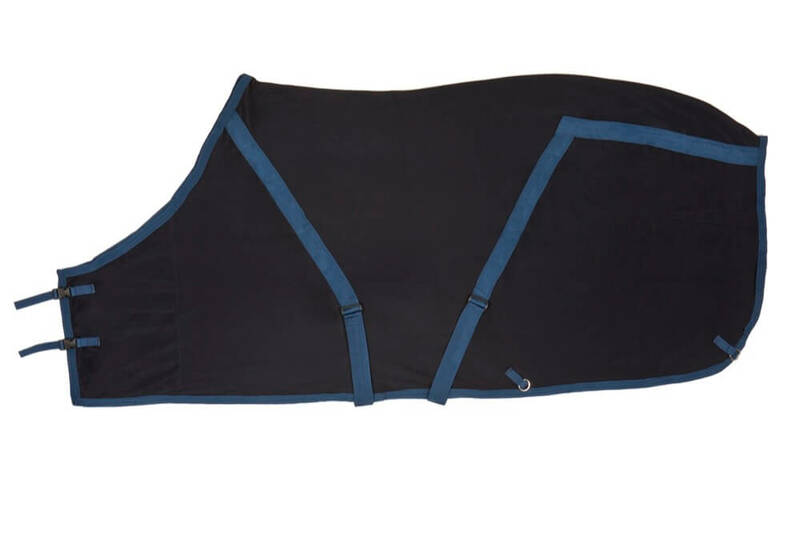 The Draper Equine Therapy Quick Wraps are machine washable and dryer safe. Wraps are sold in pairs. 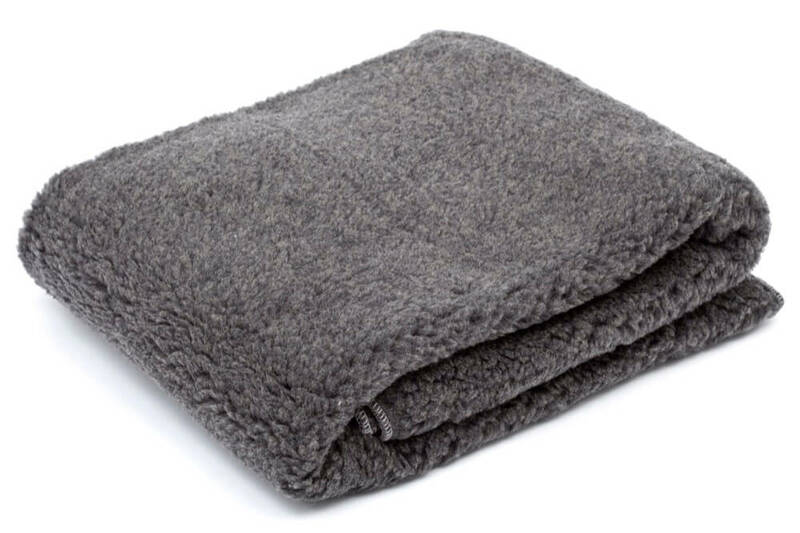 Wraps should be wrapped with the fuzzy side towards the horse’s leg. 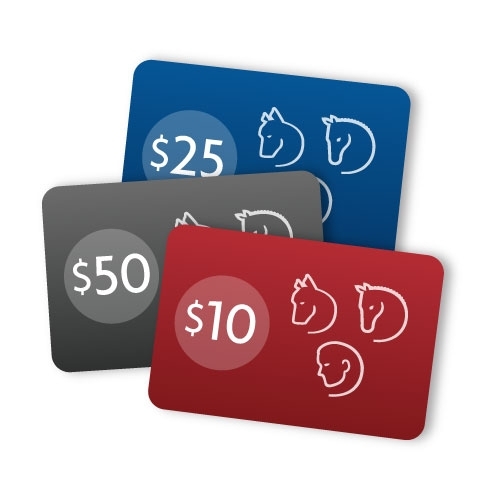 These go on EVERY horse I own and ride (on average 7 every day! ), and each horse gets visibly more comfortable as they wear them! Easy to apply, no messing around with wraps and bandages, this all in one is a quick way to get great warm up or recovery results! LOVE! Poll relaxation with a touch of style! 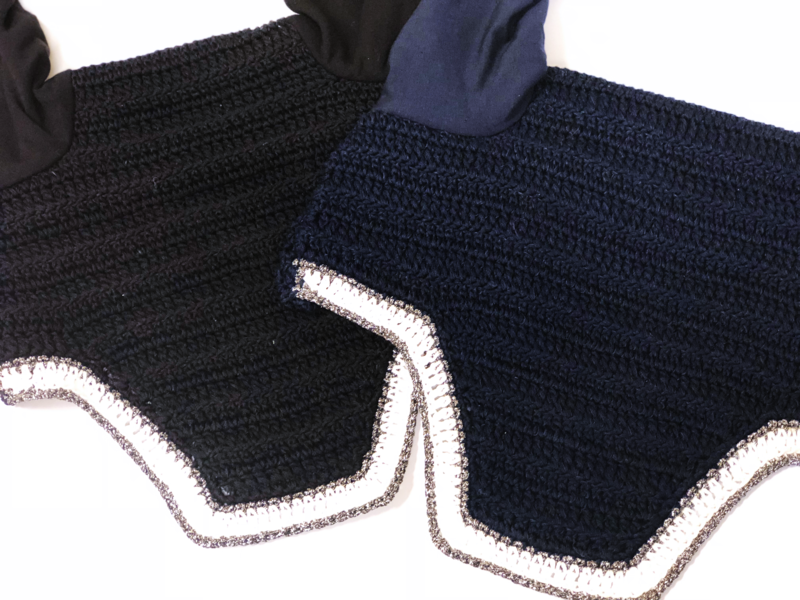 Draper Equine Therapy® Fly Bonnets offer protection from bugs and soothing poll relief in an attractive knit bonnet. These bonnets are handmade by our partners at Frilly Fillies and lined with Celliant® fabric. 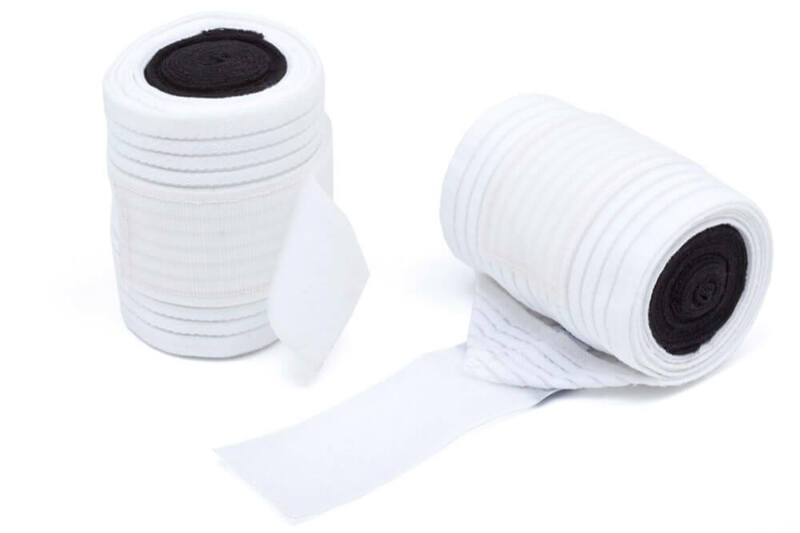 Draper Equine Therapy® No Bow Wraps are quilted bandages containing Celliant®. 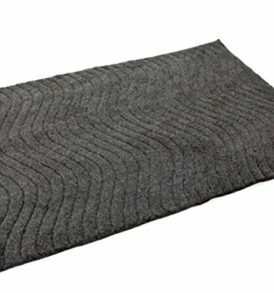 No Bow Wraps are designed be used as a standing bandage quilt in conjunction with standing bandages (sold separately). 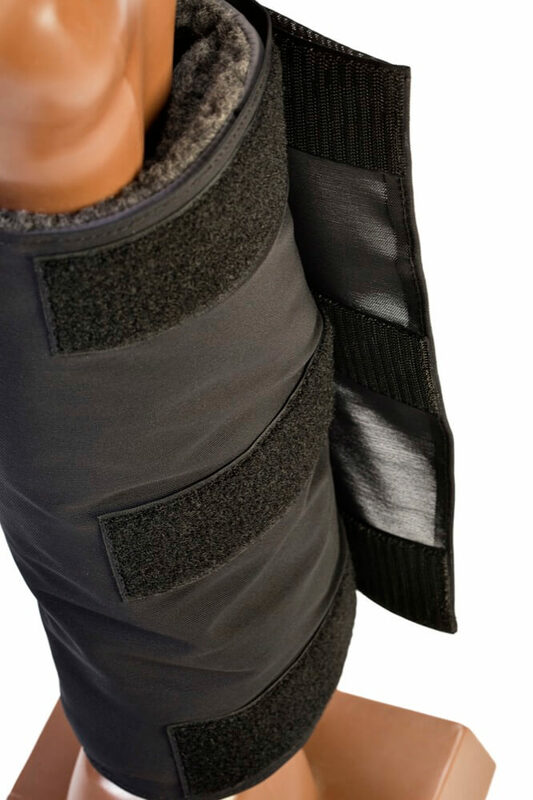 They provide both compression, support and all therapeutic benefits associated with Celliant®. They can be used after surgery, while healing injuries, to help combat arthritic conditions, while traveling, or after exercise as part of a regular leg care regimen. The wraps are reversible as there is Celliant on both sides. The Draper Equine Therapy No Bow Wraps have the following contents: 50% Celliant® (Polyester), 50% Wool, Batting: 100% Polyester. Made in the USA. The Draper Equine Therapy No Bow Wraps are machine washable and dryer safe. Shavings, hay, or other small debris can easily be brush off with a stiff brush. Wraps are sold in pairs. 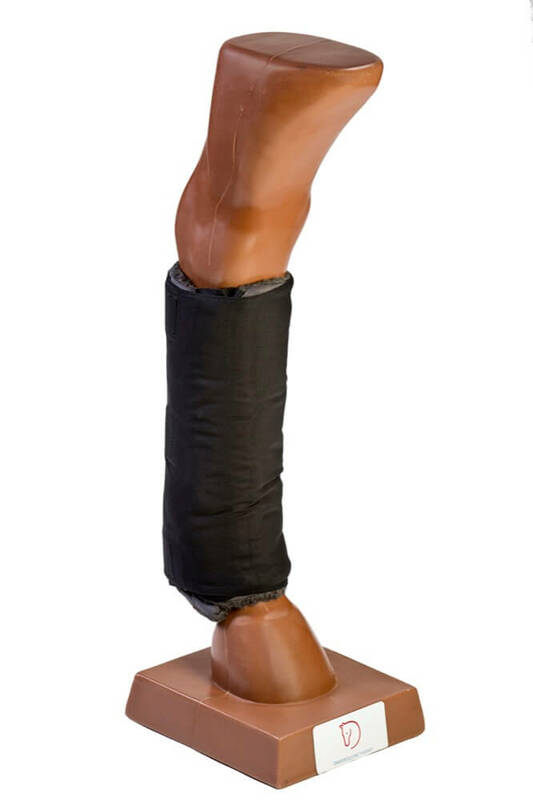 They are designed to be used in the place of the quilt/pillow part of a standing bandage (sold separately). SAVE 10% when you buy a full set (two pairs)! About Celliant® Celliant® is a proprietary fiber loaded with a potent mix of thermo-reactive minerals. It recycles and converts radiant body heat into infrared energy which gives the body a measurable boost. Celliant’s blend of proprietary ingredients reflect light (both visible and infrared) back to the body. Celliant changes the wavelength of the light so that it is more easily absorbed. The energy from this light improves blood flow in the target area. Celliant works by increasing the amount of blood traveling into the affected area, not by causing the blood to absorb more oxygen. The increased blood flow and blood oxygen levels help muscles and joints combat stiffness, soreness and edema caused by aging, injury or arthritis. Many satisfied users have described the effects of better oxygenation on the body. 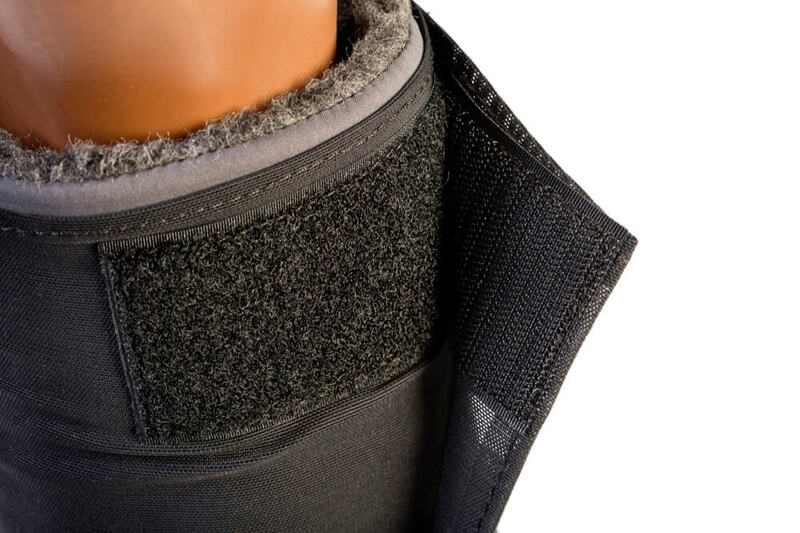 Recently the beneficial effects of Celliant fabrics have been measured in a series of clinical studies. The first studies focused on diabetics, then among healthy subjects. Technologies like hyperbaric oxygen chambers claim to improve oxygen levels by causing you to breath in air rich in oxygen. Typical blood cells, however, are already 95-100% saturated with oxygen when they reach their destination. Products containing Celliant have no adverse effects as they work directly with the body. 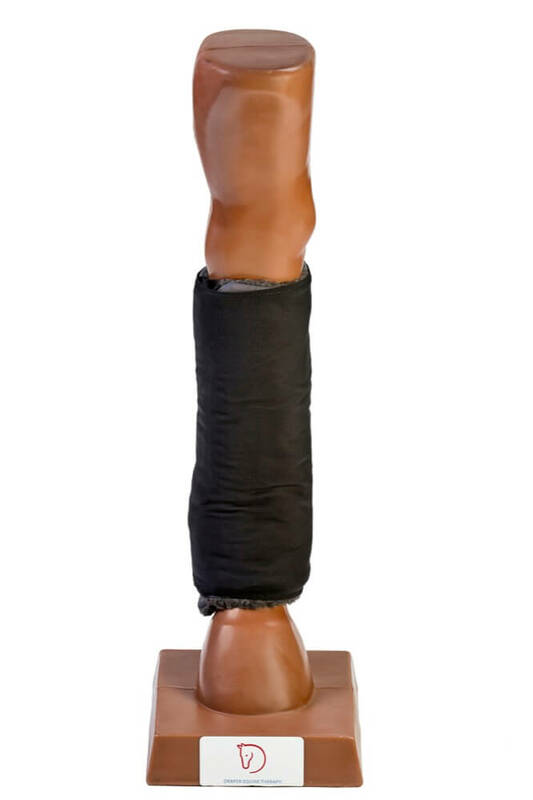 All Draper Therapies products are safe to use continually and without build up times. The FDA has determined that Celliant products are medical devices as defined in section 201(h) of the Federal Food, Drug and Cosmetic Act and are general wellness products. As such, the FDA has found that products containing Celliant: Increase Energy – This energy penetrates the muscle and tissue to promote a temporary increase in local blood flow Better Endurance Faster/Quicker Recovery Enhanced/Increased Performance Increase/Enhance Speed Improve/Increase Strength Increase Stamina Helps increase comfort and promotes restful sleep For more information on Celliant, click here.